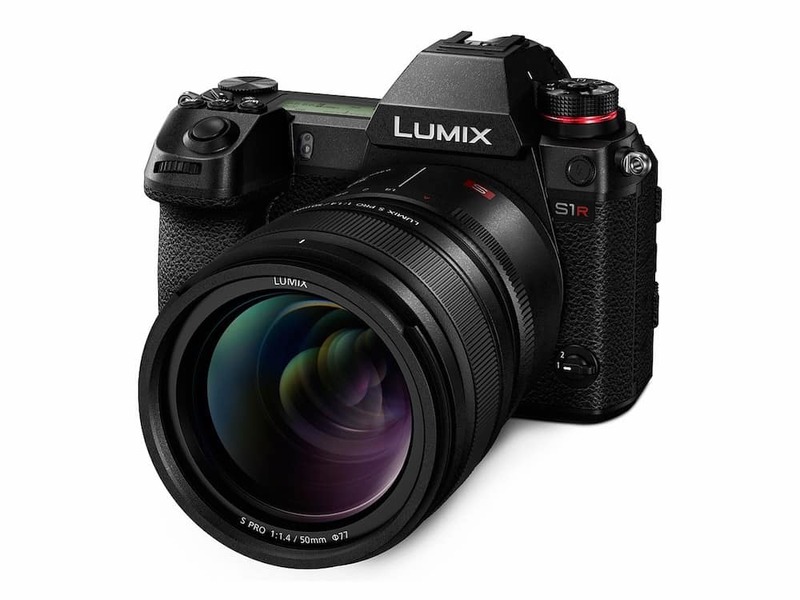 Here is an additional post announcement coverage of the Panasonic S1 and Panasonic S1R full frame mirrorless cameras. You can find information about the samples images, hands-on reviews, first impressions and videos. 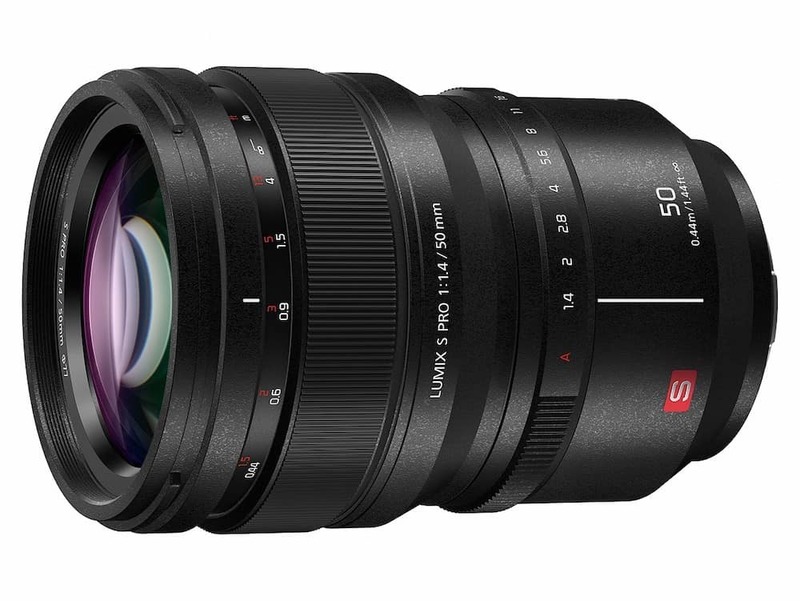 In addition to the Panasonic Lumix S1 & S1R full-frame mirrorless cameras, Panasonic also announced 3 new L-Mount Lenses for LUMIX S series full-frame mirrorless camera. 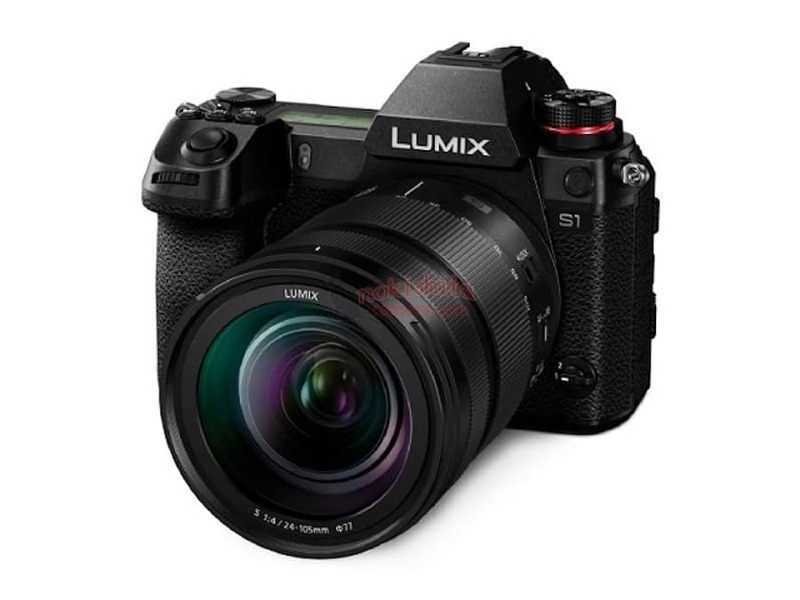 The three new lenses are Panasonic S 24-105mm L-Mount Lens, Panasonic S 50mm f/1.4 L-Mount Lens, Panasonic S 70-200mm f/2.8 L-Mount Lens. 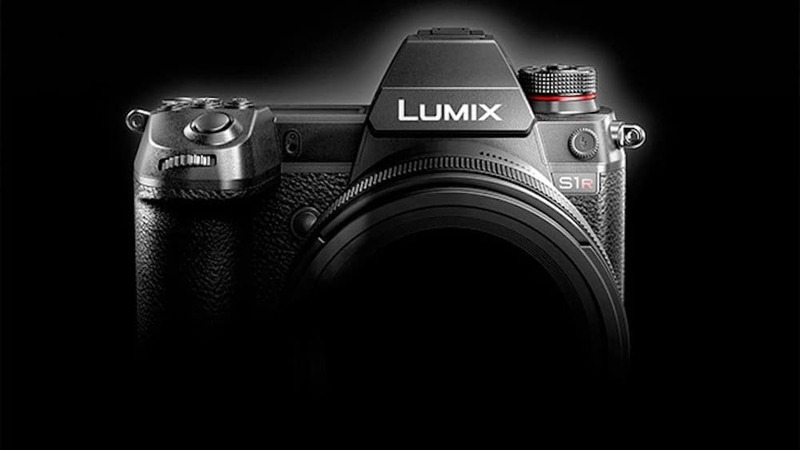 The specifications of the Panasonic Lumix S1 and S1R full-frame mirrorless cameras with L-mount leaked online.